Travel is a pleasant but often tiring experience, during which you need to keep up your concentration and energy. Big meals are not a great idea because they put a strain on digestion, while sugary foods create a glycemic peak after which attention drops sharply. 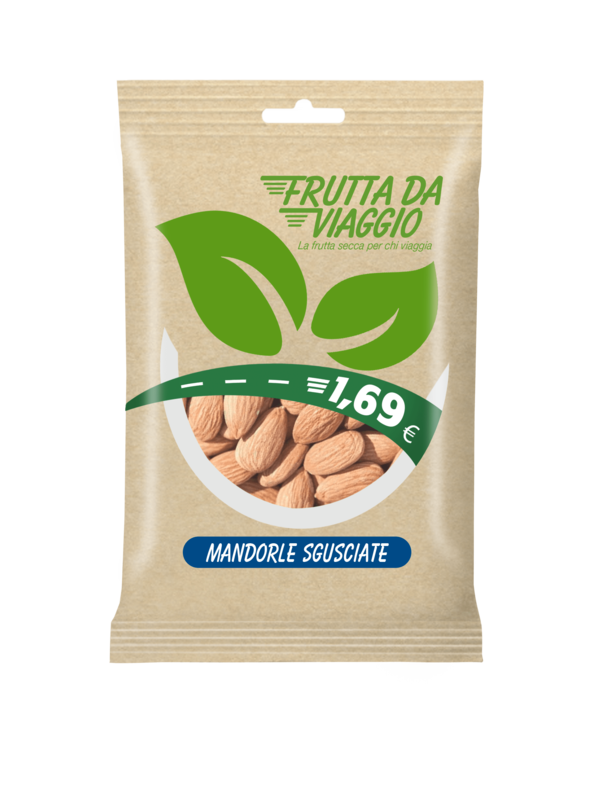 Frutta di Viaggio offers nuts specially formulated for the needs of travellers. Practical and light, tasty and energetic, Frutta da Viaggio is available where and when you need it. 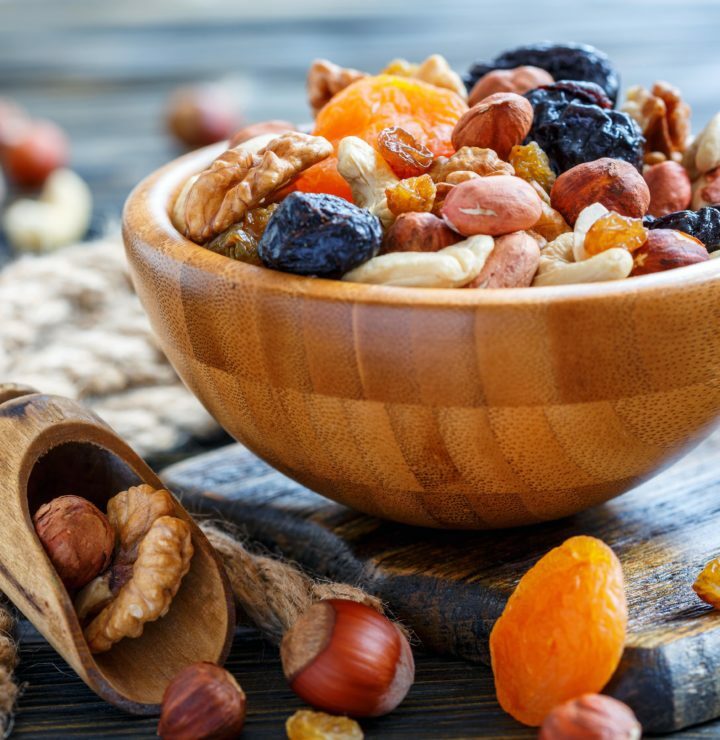 A nutritionally unbalanced diet, rich in saturated fats causes bloating, fatigue and difficulty in concentrating. 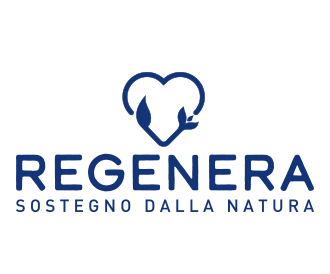 Euro Company is launching an educational project that will start from schools, where experienced nutritionists will explain the importance of proper nutrition. 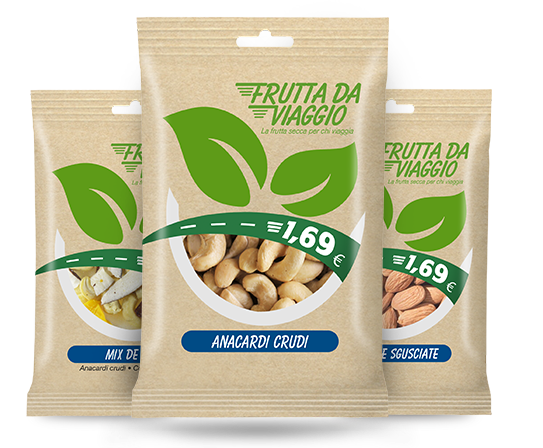 You can find Frutta da Viaggio in all Autogrill stores.